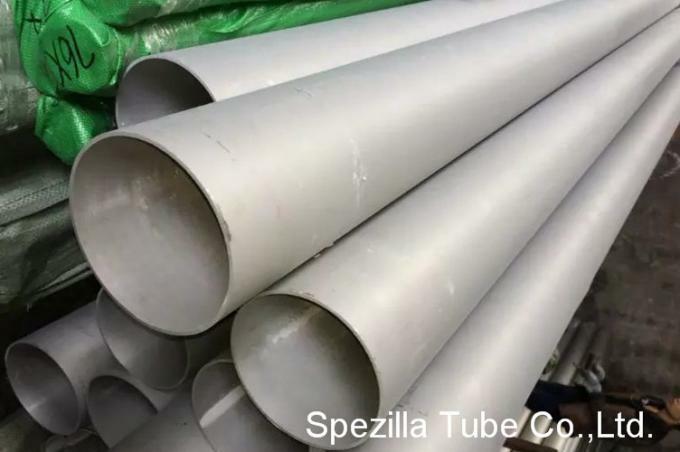 SPEZILLA is one of leading manufacturers of high quality Stainless Steel TP316Ti Pipes and Tubes which find application across diverse sectors. We offer Pipes and Tubes in different sizes and shapes that are being designed as per the national and international standard quality of raw materials. Alloy 316Ti is a titanium stabilised version of Alloy 316 molybdenum-bearing austenitic stainless steel. Also known as UNS S31635, these pipes and tubes offer higher creep, stress-rupture and tensile strength at elevated temperature. 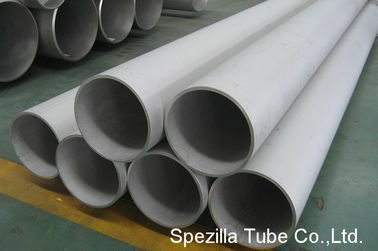 Also recognized as WNR 1.4571, these Pipes and Tubes have equivalent corrosion resistance to sensitisation as the low carbon version SS 316L.